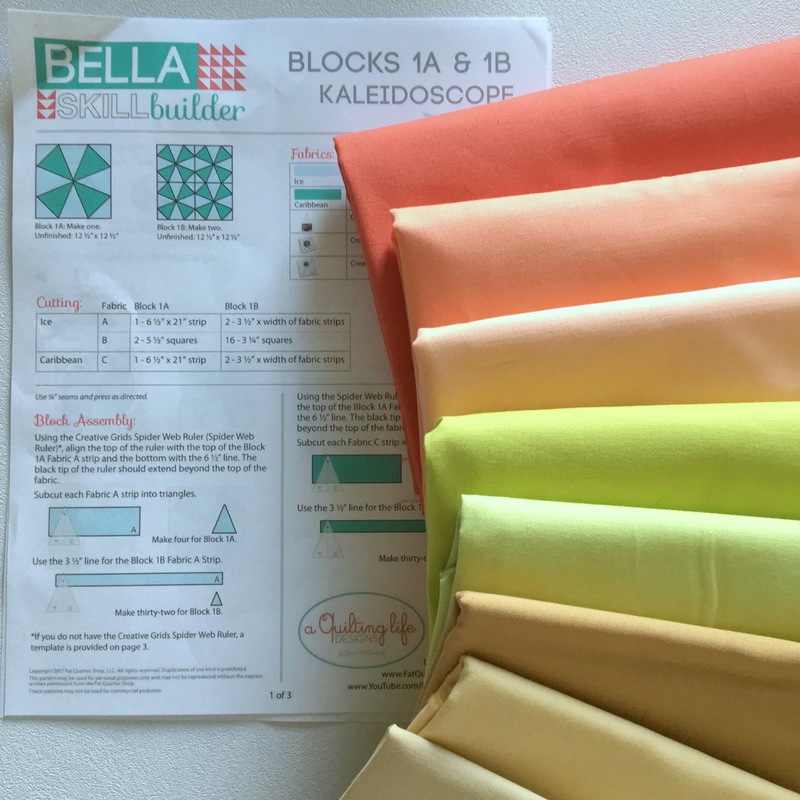 Welcome to month 1 of the Bella Skill Builder, a ten-month series courtesy of Fat Quarter Shop. This quilt was designed by Sherri McConnell, and the free, yes free, blocks will be released on the first of each month, starting today and running through November. 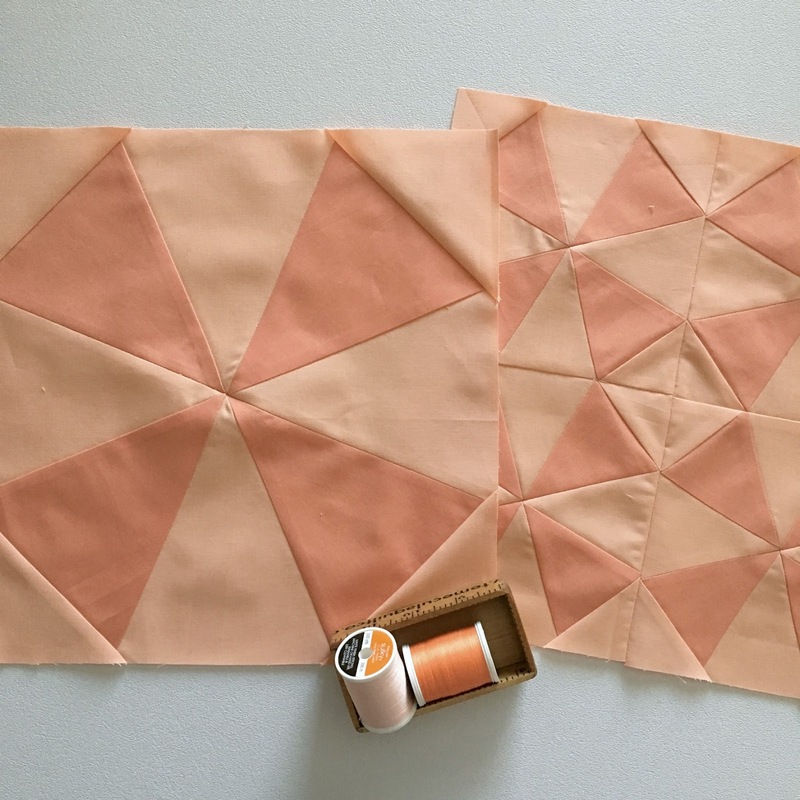 This month's blocks are the classic kaleidoscope block, in two sizes. 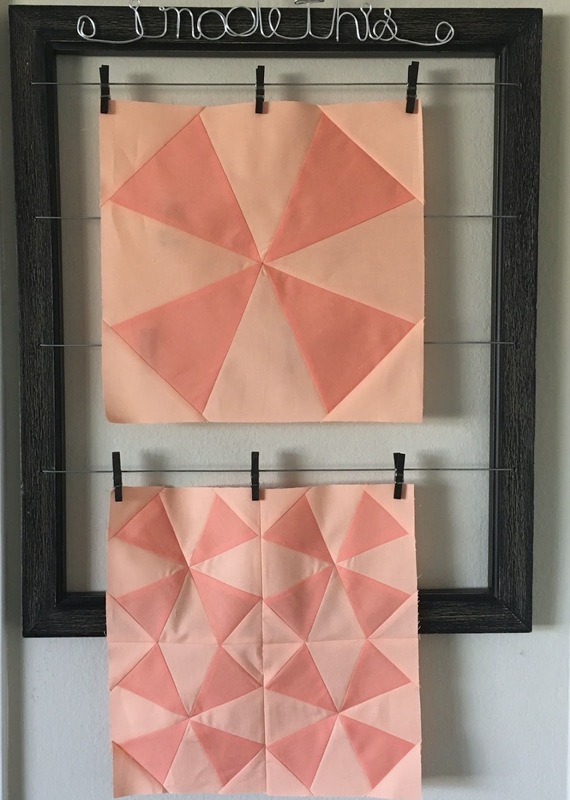 I have made quite a few kaleidoscope quilts over the years, and the first helpful hint I can offer is to get a specialty ruler to help you out. 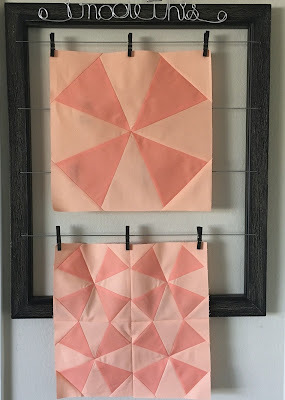 Of course, you can definitely make these blocks without the ruler, and templates are included in the pattern. But, in my opinion, you will be much happier using the ruler. There are several to choose from. If you happen to be partial to Creative Grids rulers, get the Spider Web Ruler. 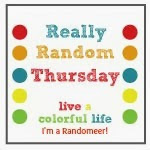 I have used Marti Michell's Kaleido-Ruler for years and it's another great option. I'll be using Moda Bella solids for the entire quilt, and there are so many luscious colors so I had the hardest time choosing colors. Kim of Persimon Dreams chose to make a scrappy solids quilt, which I think is going to be fabulous. In the end, I went with a "Figtree Quilts" palette. The plan is to donate this quilt to the annual quilt auction at the West Coast Mennonite Relief Sale in 2018, with proceeds going to Third World relief. Does this sound interesting to you? Join us! The Fat Quarter Shop will walk you through all the blocks with their video series. 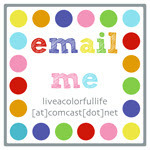 You can get all the information here, along with a list of participating bloggers. Cindy! This is going to be GORGEOUS! I love your colors! And I adore the watercolor picture of them too! Lovely fabric choices! I would one day love to donate a quilt to my local relief sale (New Hamburg) but I need to improve my skills! Love your fabric choices! The blocks look wonderful. Have often thought about making a kaleidoscope quilt but as with many things it never gets past the thinking stage. Too many other projects in the works now. Good to know a ruler makes it easier. Will keep that in mind if/when I ever make one. I love that you've chosen a different set of solids for your version. I'd like to do the same, but I can't seem to find a list of yardage requirements for the whole quilt. Can you please share how much fabric you purchased of each color?